MediaConX is the technology provider of choice for the Global Media & Entertainment Business. We are Mediaologist’s at heart and pioneer services that create a solid foundation of infrastructure for your business to operate and thrive. We connect the world’s most dynamic marketplaces, so new opportunities are more accessible and actionable. When service counts, customers trust MediaConX. At MediaConX, we support our Broadcast and Media clients to build a flexible and scalable network architecture to empower innovation whilst delivering reliable services. New transformative production and post-production techniques are placing huge demands on network infrastructure as files sizes increase, collaboration across multiple locations is required and ulta-low latency is expected. 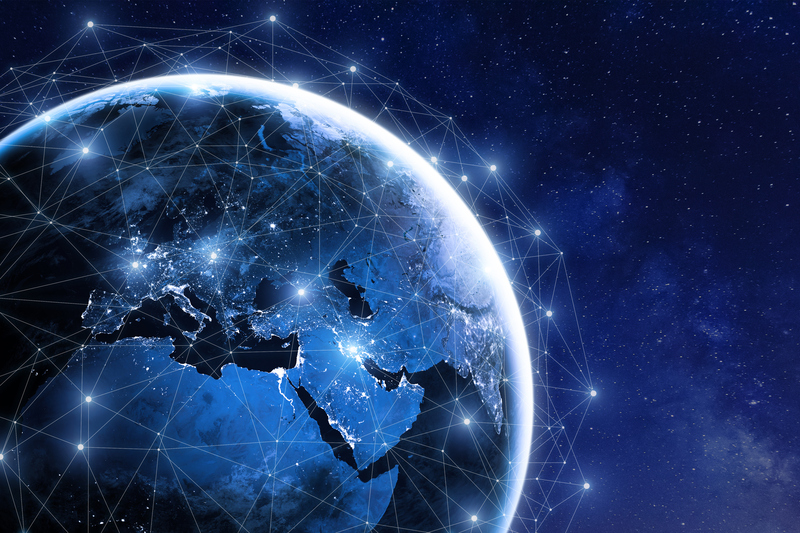 Our low-latency global network connects 103 data centres across the world, From North America and Europe through the Middle East and Asia-Pacific, we are committed to improving connectivity between traditionally hard-to-access locations. WE HAVE INTEGRATED SIGNIANT MEDIA SHUTTLE, DEVELOPING SIGNIANT SUPER SERVERS WHICH ARE DEPLOYED ACROSS OUR NETWORK TO ACCELERATE AND SECURE YOUR CONTENT. WE CAN PROVIDE DEDICATED, SECURE AND ACCELERATED CONNECTIVITY WITH BURSTABLE BANDWIDTH FOR THE CUSTOMER THAT WANTS TO USE A 3RD PARTY CLOUD PROVIDER SUCH AS AWS OR AZURE FOR RENDERING. OUR POPS ARE DEPLOYED AROUND THE GLOBE IN KEY DESTINATIONS, WITH MORE BEING BROUGHT ON LINE AS WE EXPAND OUR NETWORK. 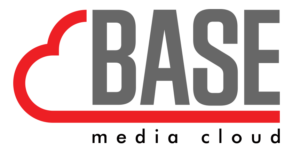 WE PROVIDE DIRECT CONNECTIVITY TO BASE MEDIA CLOUD FOR ALL YOUR MEDIA STORAGE AND MANAGEMENT, TRANSCODING AND VIRTUAL WORKSTATIONS GIVING ACCESS TO MANY OF THE LEADING POST PRODUCTION SOFTWARE PLATFORM ALL VIA ONE CONNECTION. FOR YOUR AI/ML NEEDS, WE PROVIDE DIRECT CONNECTIVITY TO JUMP TV GIVING YOU ANOTHER SERVICE TO COMPLEMENT YOUR WORK FLOW, MAKING SURE YOU SEE YOUR DATA WHEN YOU NED TO SEE IT, ALL VIA ONE CONNECTION.